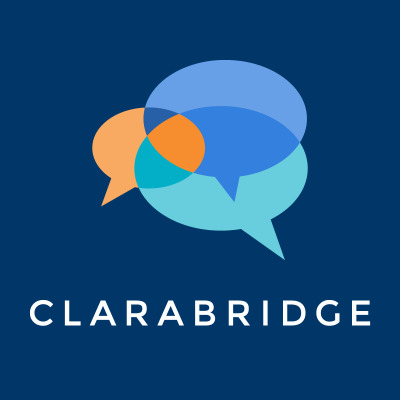 Clarabridge uses advanced text analytics to transform survey, social, voice and all other forms of customer feedback into intelligence used to empower action across the business. The Clarabridge intelligence platform connects to all sources of customer feedback, analyzes the data in aggregate, and empowers the enterprise to act. Its technology goes beyond text analytics, providing next-level intelligence to all stakeholders within your business. With dashboards, alerting, theme detection and root-cause analysis. CX Analytics enables companies to easily interpret and act on all customer feedback with the industry’s most accurate natural language processing, sentiment analysis, and flexible data categorization. Clarabridge’s open platform makes it easy to collect data from all survey, social, and interaction feedback sources. Superior, near real-time text analytics at scale with over 90% accuracy tells you precisely what customers are talking about and how they feel about it. Out of the box connectors provide you point and click integration. Feedback is enriched with behavioral and demographic data from other business systems, so you can slice-and-dice for deep insights across customer segments.